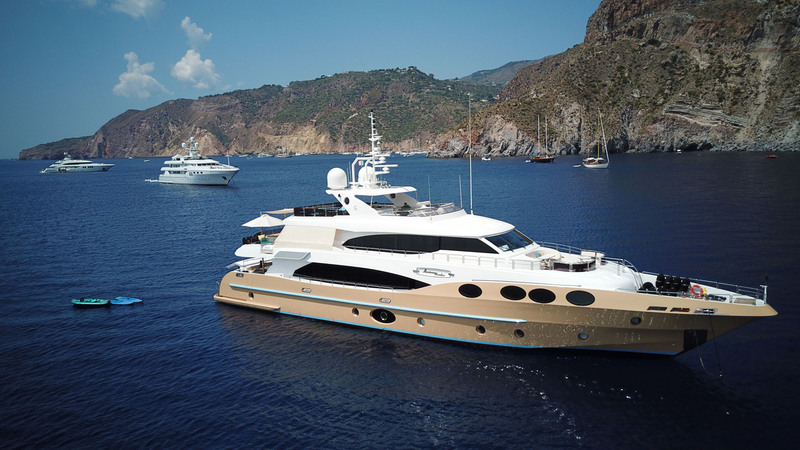 At 125 feet in length Marina Wonder is a beautifully appointed Superyacht, offering a luxurious interior, spacious deck areas, multiple dining experiences, a jacuzzi and sea toys to suit all tastes. We have a team of highly qualified, professional crew that will ensure every effort is made to make your wishes come true. 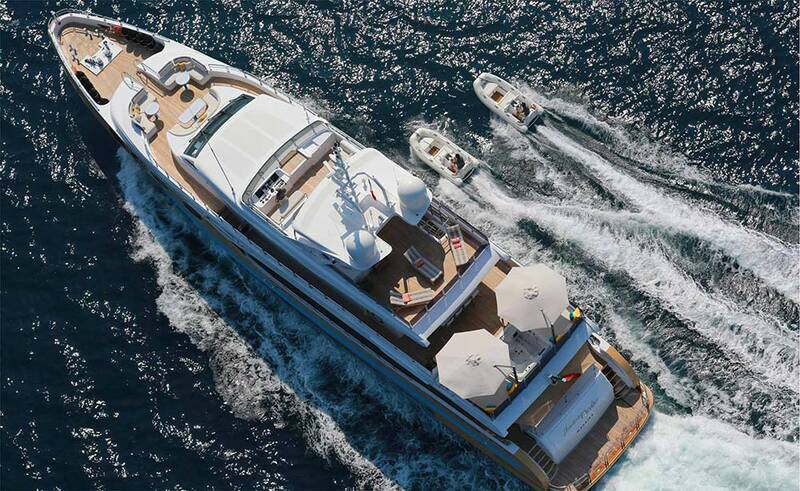 We hope you will choose to join Marina Wonder for an unforgettable experience. Marina Wonder was built in 2012 by Gulf Craft. 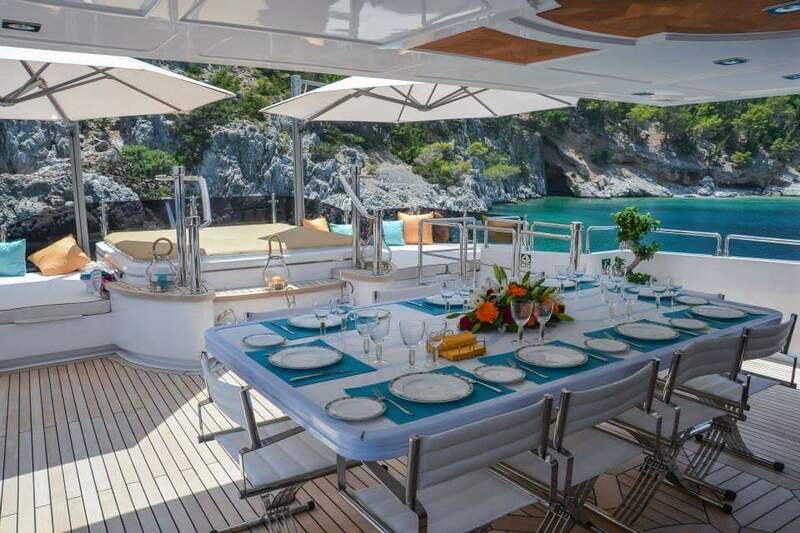 Spread over 4 decks she has 5 Cabins offering luxurious accommodation for up to 11 guests who will be looked after by a highly competent team of 7 crew members. 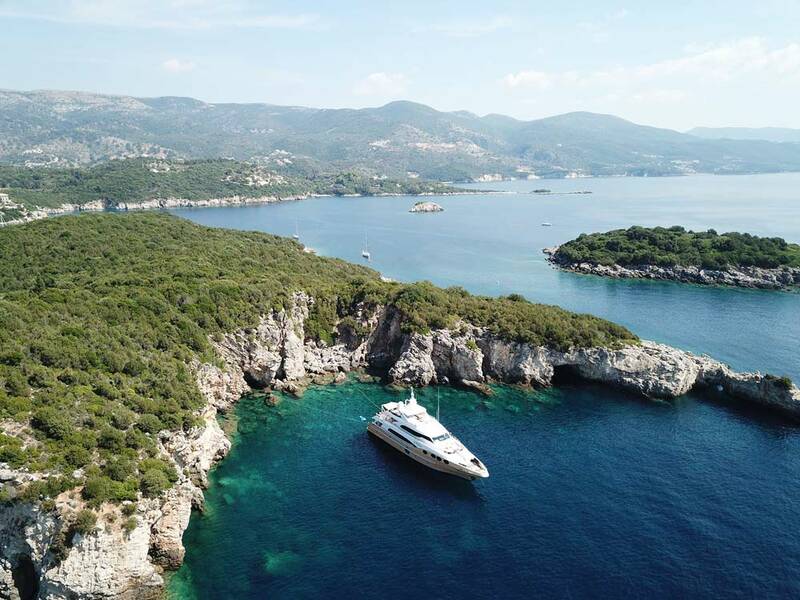 Marina is offered for Charter in prime areas of the Mediterranean, in the last few years she has chartered in Spain, France, Italy, Sicily, Malta, Croatia, Greece and Turkey, giving guests an incredible choice of destinations for their charter. 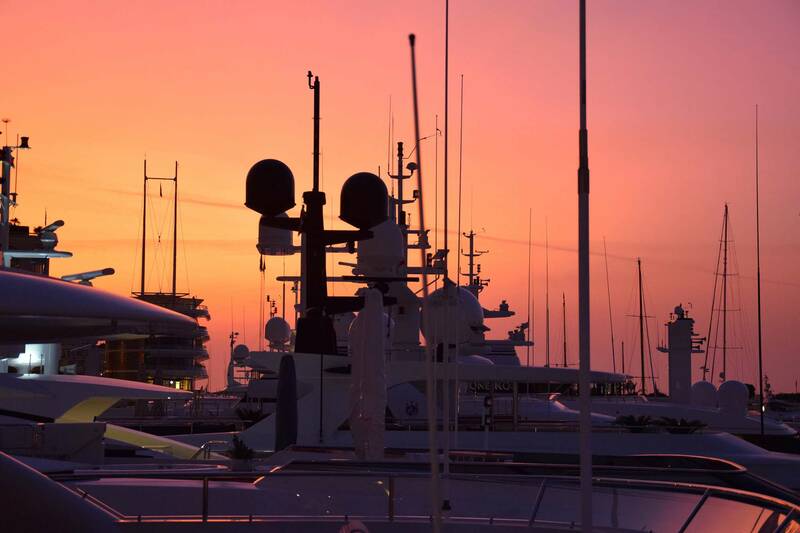 Explore Marina Wonder and get to know the different areas which you will have as your own onboard this beautiful yacht. 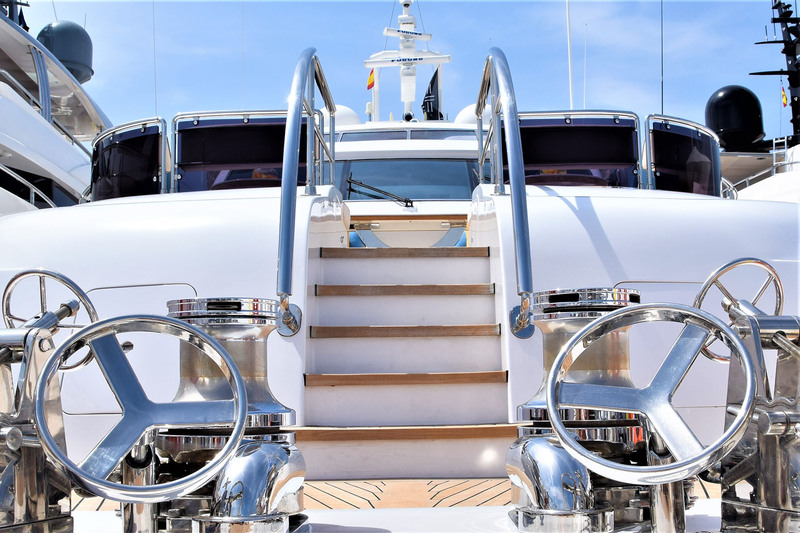 Split into different areas, here you can really see how the yacht was designed to make a luxurious experience which easily flows from one area to another. 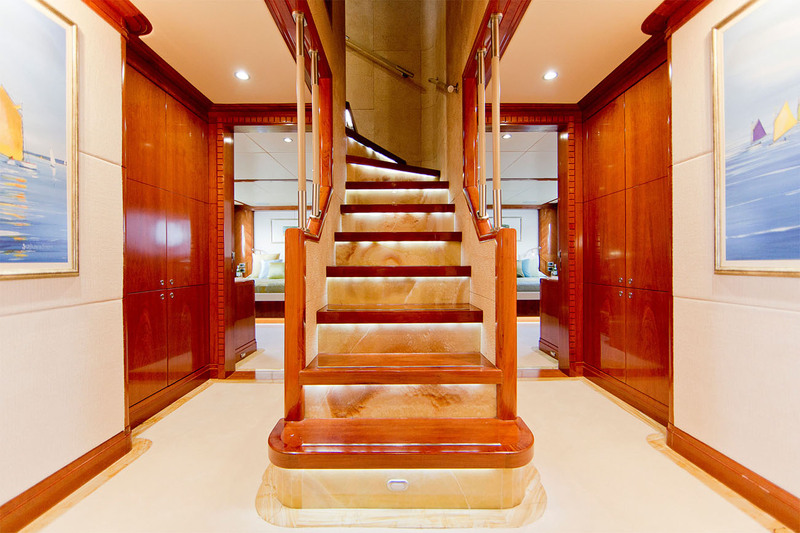 Here you can see the general floor plan and get to know the exact design of the yacht. 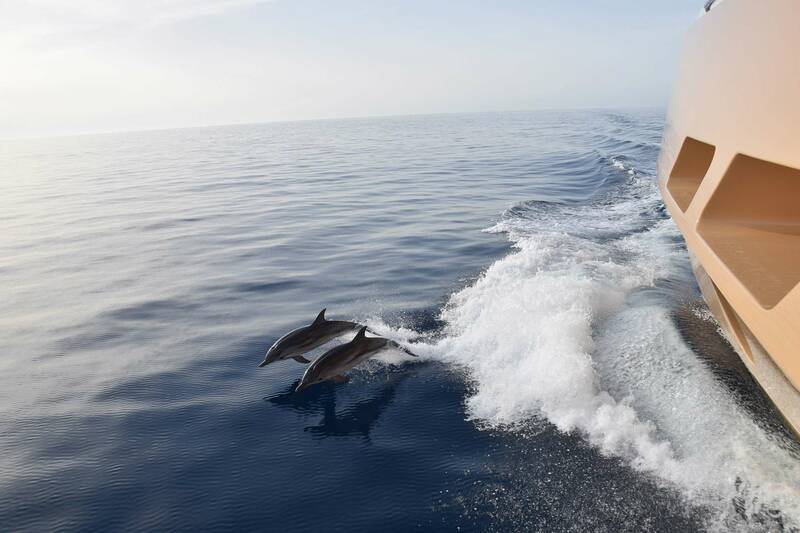 This is a good way to visualise what your day to day adventures will be like on board Marina Wonder. Here we have all the specifics from engine size to top speed and the number of towable water toys. This will give you a good idea if we’ve covered everything you may need for your trip or if you need to hire an extra Kayak! Professionally dedicated to you, here is all the information you would need to know on our team of 7. Boasting crew that have stayed with the yacht since it’s build and teams that have worked together for over 6 years this close knit crew will strive to give you the best experience possible during your stay. Just want to look at the photos? Here is a collection of photos taken over the last few years of the yacht and her adventures around the Mediterranean.